The affidavit said that on January 19, 2018, a CD was provided by the state police, purportedly containing CDRs of four of these numbers, but “when the said CD was run on computer by CBI, the same was found blank”. 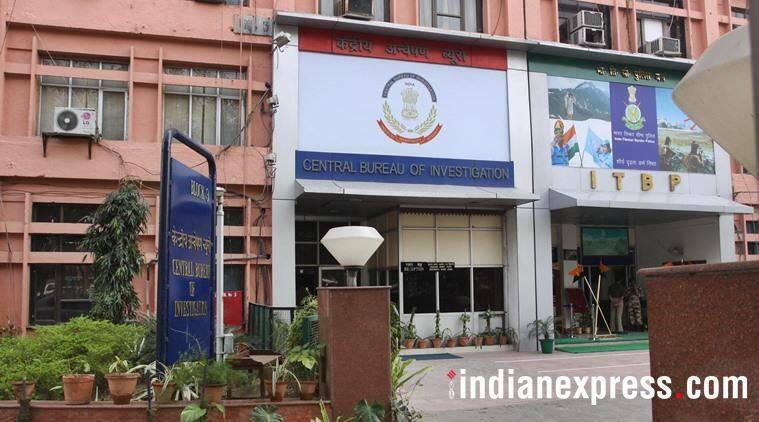 The CBI has alleged that former Kolkata Police Commissioner Rajeev Kumar destroyed and tampered with material evidence in the form of CDRs of the prime accused and potential accused. CBI director Rishi Kumar Shukla on Tuesday told the Supreme Court that the West Bengal police had provided its team probing the Saradha scam and other ponzi scam cases only “limited” Call Data Records (CDRs) of two key accused, and their “comparison and analysis” with data obtained from service providers had revealed certain discrepancies. In an affidavit filed in the court, Shukla said the agency had sought the CDRs for the years 2012 and 2013 of five mobile phone numbers “purportedly used by” accused Sudipta Sen and Debjani Mukherjee — the main promoters/directors of the Saradha Group of companies — but did not get the full details. Following this, the agency obtained the complete CDRs from the service providers and “compared and analysed” it with the “limited CDRs” provided by West Bengal police. “The said comparison and analysis was done by the Technical and Forensic Science Unit (TAFSU), CBI, Kolkata. It was found that for the same period, there were differences/discrepancies with respect of frequency and number of calls with regards to a number which is in the name of Debjani Mukherjee,” Shukla said. He said the CBI had requested the CDRs of the five numbers from the state police first on April 4, 2017. This was not provided, following which the CBI team again wrote to the state DGP on September 17, 2017. The affidavit said that on January 19, 2018, a CD was provided by the state police, purportedly containing CDRs of four of these numbers, but “when the said CD was run on computer by CBI, the same was found blank”. The state police “finally” on August 28, 2018 provided CDRs of these numbers, but “only for a period of August-September 2012 and around 15 days of April 2013”. The affidavit said the probe agency again wrote to the state police that “only very limited and incomplete CDRs had been furnished” and sought to know if only these were collected during investigation and to provide the rest of the data if collected. The state police wrote back on July 12, 2018, “stating that concerned nodal agencies and the investigating officers were requested for providing the CDR data collected by them” and “assured” that further communication will be made when the reports are received. However, “till date the CBI has not received any further communication or further CDRs in this regard though eight months have passed by”, Shukla said. The Supreme Court is hearing a contempt plea filed by the CBI which took over the investigation in the chit fund scam cases in May 2014 following an order of the Supreme Court transferring the probe to it.